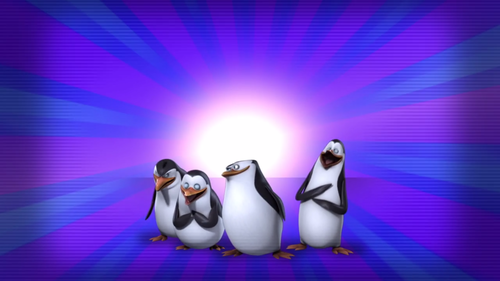 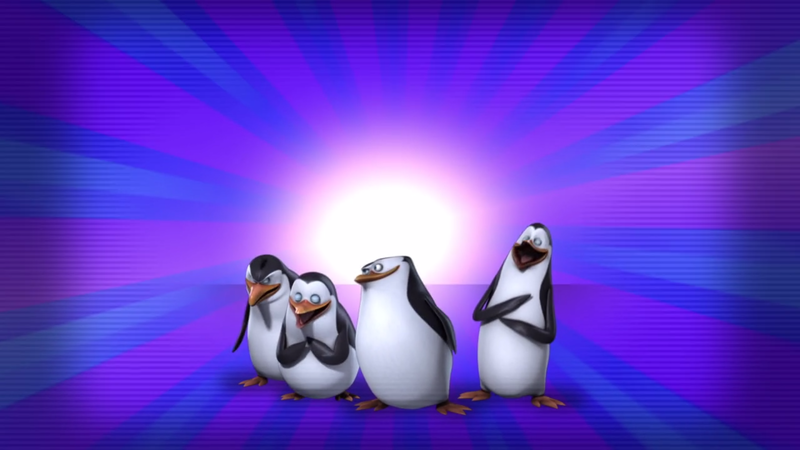 The Penguins Of Madagascar. . HD Wallpaper and background images in the पेंग्विन्स ऑफ मॅडगास्कर club tagged: photo penguins of madagascar rico private skipper kowalski.